March brings with it the excitement of spring, and the anticipation of long, hot days to come. However, we’ve rounded up some of the finest festivals from around the globe to allow you to enjoy March, not just as a passage to something better. 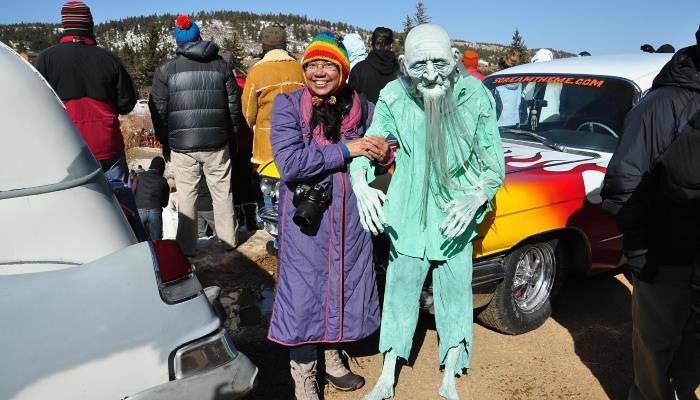 The quirky Frozen Dead Guy Days festival is a homage to the life and death of Bredo Morstoel, whose obsession with cryonics saw him frozen after his death in 1989. The body has been kept, frozen, in a shed just outside of Nederland in Colorado ever since. The festival itself is full of activities such as coffin racing and frozen t-shirt contests which make the most of this bizarre tale. Alongside this, there is music to dance to and an array of great food to chow down on. The closest major international airport is Denver. Whilst St. Patrick’s Day is celebrated for a day across the UK, in Dublin there is a four-day-long extravaganza! 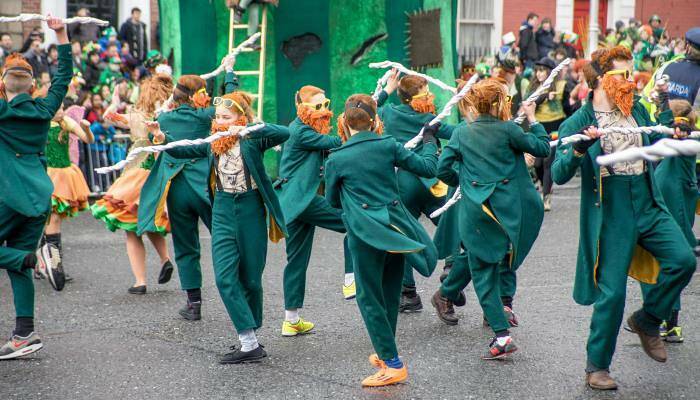 The St. Patrick’s Festival runs from the 16th to the 19th March and features events such as walking tours, treasure hunts, street theatre and music, and a day long carnival on the Sunday. The city becomes cloaked in a green hue, as the major sights are illuminated. So, don your finest emerald-coloured clothing and join the crowds in drinking a pint or two. 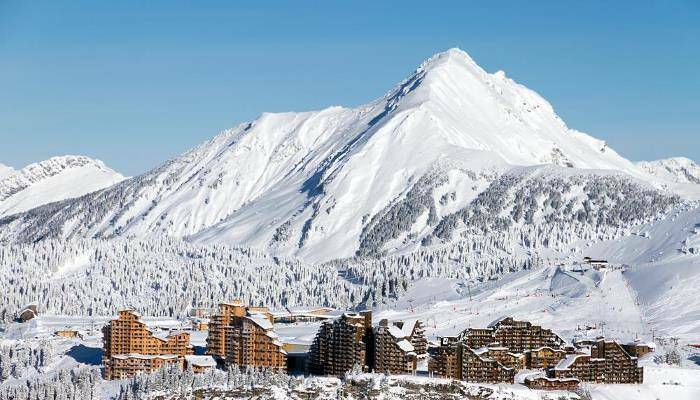 Ski lovers who’ve not hit the slopes yet this year needn’t fear, Snowboxx in Avoriaz is here to deliver great ski opportunities and incredible après-ski. This sleepy mountainside town becomes full of some of the music industry’s hottest names between the 18th and 25th March. This year’s line up sees Basement Jaxx, Norman Jay MBE and Rag ‘N’ Bone Man take to the stage meaning that you’ll be dancing all night long. The nearest major international airport is Geneva. 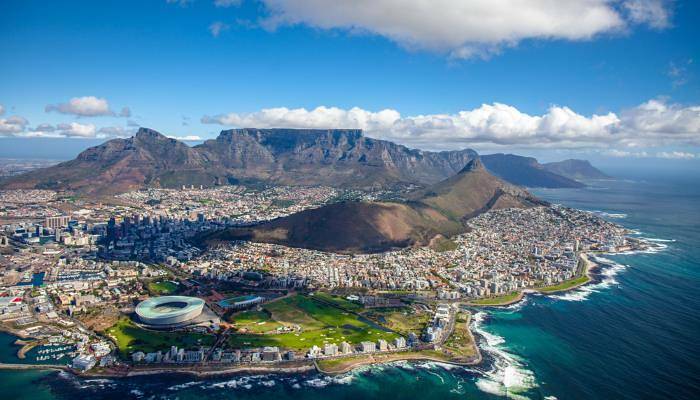 The Cape Town International Jazz Festival witnesses a host of international and South African jazz musicians, who descend upon this beautiful city on the 29th March. Each year, there is a free community concert which allows the people of Cape Town to dance together to this joyful music in the Green Market Square, making it a festival for all. Beyond the music, there is a large photography exhibition and a gala dinner which combines the jazz festival with Cape Town’s fashion festival. ← Disney Movie Settings To Discover A Whole New World!